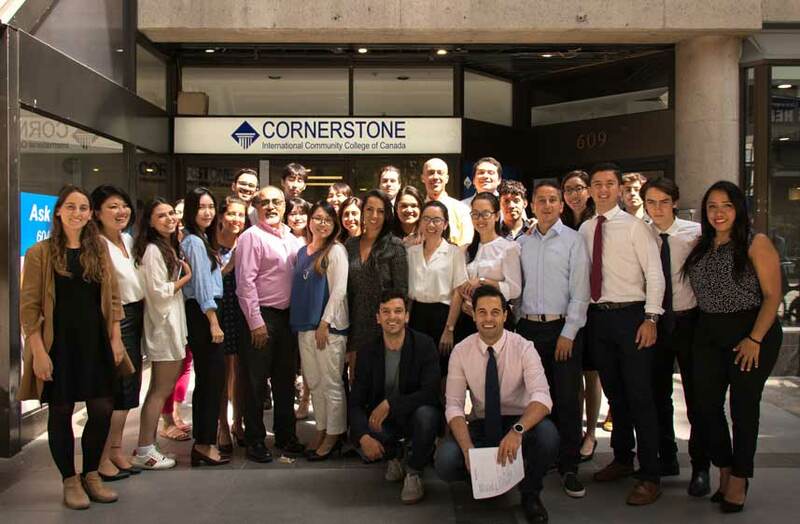 Enjoy Canadian Experience with Cornerstone College and discover what Canada has to offer you after having 4 months of Intensive English course certificates. This program offers you to have a career path for you with many different diploma programs and gives you the chance that you can study and work in Canada. During the first 4 months of English studies, you will attend the college from 9:30 am to 2:50 pm from Monday to Friday. 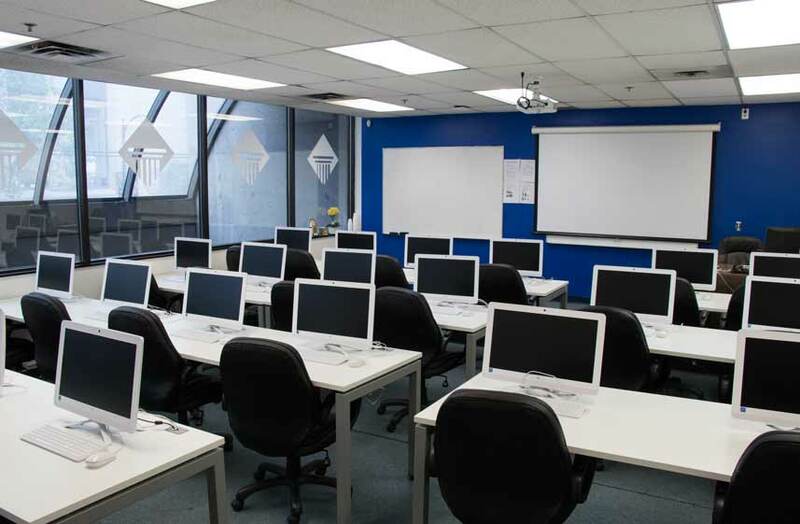 After you achieve the sufficient level of English (Cornerstone Level 5 or higher) you will have 3 options to study diploma programs in Canada. In the academic period, our instructors, who have been employed as senior management within the industries will be lecturing for each diploma program that has been chosen. Finally, you will be able to work full time (30 hours or more) in a Hospitality Management, Digital Marketing or International Business Management related jobs. All industries are your best bet to get your first job in Canada! Based on the start date the student will begin with the course schedule and continue with following courses. * Students can register on either class schedule based on monthly basis and availability.